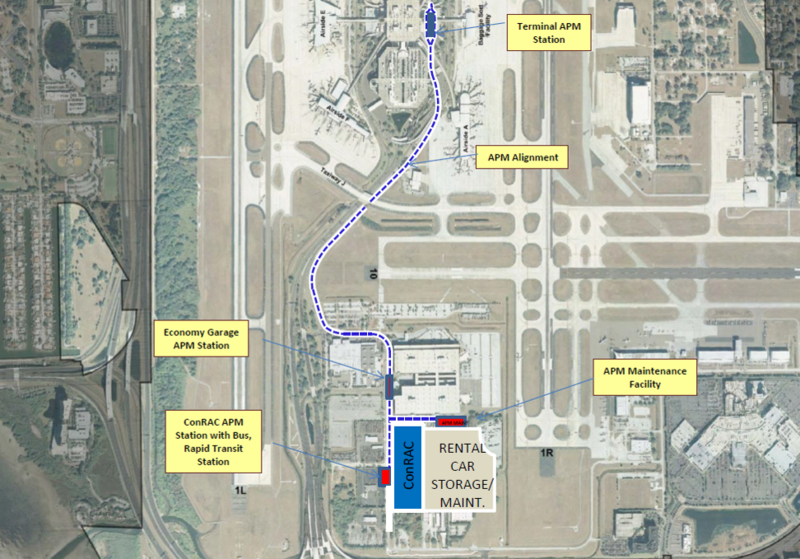 The Tampa International Airport Consolidated Rental Car Facility & Automated People Mover project is being built by Austin Commercial. The project will be designed and built within the next few years bringing exceptional service to the airport community and the general public. The project is slated to be up and running by 2018. Design and construction will be fast-track type, integrating a phased construction sequence. The ConRAC and APM will be built at the same time.